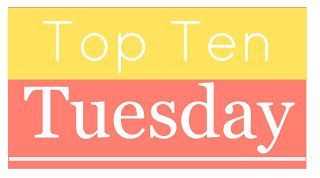 Top Ten Tuesday #2 - Ten Books I Recently Added to by TBR! So, here are the Top Ten Books I Recently Added to by TBR - in NO particular order. Some of these I JUST added to my Amazon/ Goddreads wishlists yesterday, and I'm SO SO excited to get my hands on them. 1. 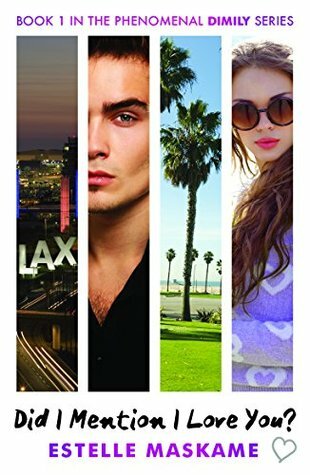 Asking for it by Louise O' Neill: I have NO idea why I didn't put this on my TBR sooner, but as I scrolled through the Amazon India page, I realized that it's AVAILABLE here! SO RARE! YAY! 2. Truthwitch by Susan Dennard (The Witchlands, #1) Which is, sadly, unavailable in India, and I'm going to have to pay a ton of money to import. But I am SO SO SO SO SO excited about this book! 3. 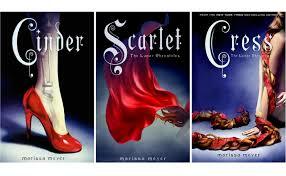 The Lunar Chronicles by Marissa Meyer (YES, the entire series.) I just got all four books, and I JUST finished reading Cinder, and while it wasn't everything I expected it to be, I can't wait for more! 4. 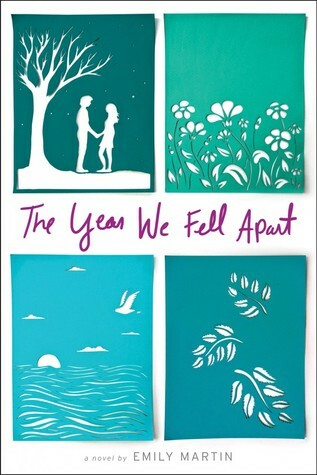 The Year We Fell Apart by Emily Martin Pitched as perfect for fans of Sarah Dessen, this book is DEFINITELY going to be my next read. Catch my review later this week as a part of the FFBC Blog Tour! 5. 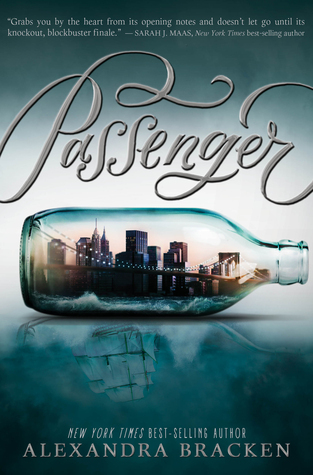 Passenger by Alexandra Bracken: This sounds absolutely gorgeous! I haven't read her previous series either, but I can't wait! 6. 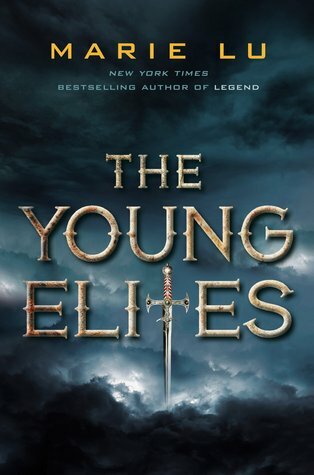 The Young Elites by Marie Lu (The Young Elites, #1): This book has been sitting in my bookshelf for a little while now, and with Rose Society finally out, I'm going to start this pretty soon! 7. 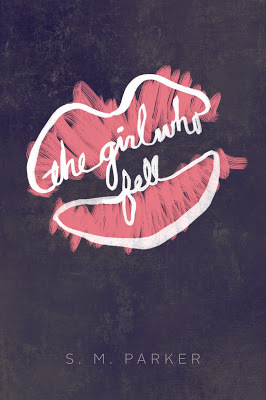 The Girl Who Fell by Shannon Parker: This sounds like the perfect combination of dysfunctional and perfect, if that makes any sense. I have an ARC of this book, and I will DEFINITELY be starting soon! 8. 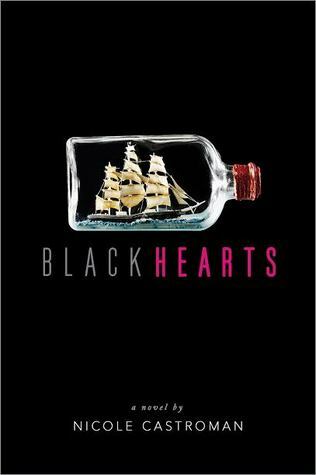 Blackhearts by Nicole Castroman: Just got an ARC of this too, and LET THE READING BEGIN! 9. Did I Mention I Love You by Estelle Markelle (The DIMILY trilogy, #1): I'm a little sad that this contemporary is a trilogy - I've never really understood what that the point was of dragging it on for so long, but this book is supposed to be explosive, and hopefully not draggy, so I'm really looking forward to it! I also just realized that DIMILY was an acronym. Silly me. 10. 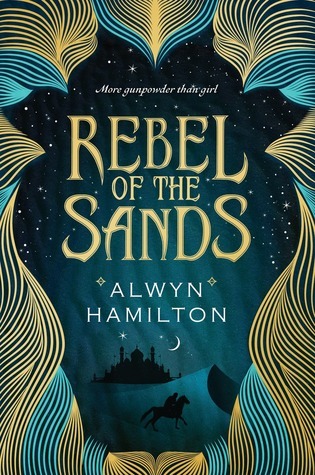 Rebel of the Sands by Awlyn Hamilton: Um AAAAAAAAAAAAAAAAAAH! That cover is DROP DEAD GORGEOUS, that storyline is ELECTRIFYING and I can't wait! Passenger is amazing! The Young Elites is a great read too, but the sequel is even better. Passenger is just NOT available in India - I could cry! I have to pay like a thousand bucks for importing it:/ I can't wait to start the Young Elites! It sounds brilliant! I have several of these in my TBR list :) I am really excited to get to Passengers! AWWW:) Thanks, Allyson! I'm so glad you like the header - it means so much to me! I'm super excited for Passengers too - it seems like a supremely cool book! Damn you have a lot of great books on your TBR. I've had the Lunar Chronicles series on my TBR for forever, but I haven't gotten around to it. I've heard so many great things about it. Thanks for stopping by my TTT! Hey Halee! I JUST got the Chronicles, and everyone is telling me it get's better, but Cinder wasn't that great! I'm going to read Scarlet very soon, though, and hopfully, it'll be better! My TTT! (I hope I did that right). Hey! The Girl Who Fell was AMAZING! Seriously, I just finished it and Shannon Parker (the author) is the nicest person in the world as I chatted with her on Twitter! You should pick it as SOON as it releases - it's definitely worth it! I hope you love the Lunar Chronicles! I thought the whole series was a ton of fun! I did not unfortunately click with The Young Elites though it is a great premise - I hope you do enjoy it! I really hope it gets better - I pretty much predicted Cinder from page three. That's sad about The Young Elites - I was really looking forward to it! Ditto - Scarlet and Cress and Winter are on my shelves - and I hope I'll get to them soon! 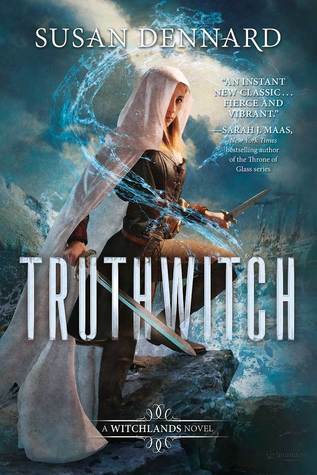 Truthwitch definitely seems interesting, and I can't wait to read it! Lunar Chronicles - oh yes I want to finish the final book this year! I felt the same way about Cinder, but each book after just keeps building and building and getting better.